George Alexander Muthoot is a chartered accountant who qualified with a first rank in Kerala and ranked 20th overall in India, in 1978. He has a bachelor degree in Commerce from Kerala University where he was a rank holder and gold medallist. He was also awarded the Times of India group Business Excellence Award in customised Financial Services in March 2009. He served as the Chairman of the Kerala Non banking Finance Companies Welfare Association from 2004 to 2007 and is currently its Vice Chairman. He is also the Member Secretary of Finance Companies Association, Chennai. He is the founder member for The Indus Entrepreneurs International, Kochi Chapter and is now a member of the Core Committee of The Indus Entrepreneurs International Kochi Chapter. His insight for understanding of gold loan business and professional zeal has been the catalyst behind the Company’s meteoric rise to the present level of being India’s largest gold loan company. 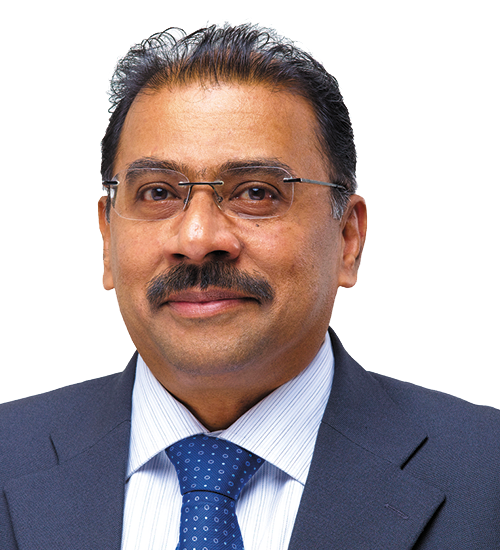 George Jacob Muthoot has a degree in civil engineering from Manipal University and is a businessman by profession. He is a member of the Trivandrum Management Association, the Confederation of Real Estate Developers Association of India (Trivandrum) and the Trivandrum Agenda Task Force. He is also a member of the Rotary Club, Trivandrum (South), governing body member of the` Charitable and Educational Society of Trivandrum Orthodox Diocese, Ulloor, Trivandrum, Finance Committee Member, Mar Diocese College of Pharmacy, Althara, Trivandrum and Mar Gregorious Orthodox Christian Mercy Fellowship, Trivandrum. His operations management skills have been crucial in the smooth transition of the company from being a local player to one with a pan-India presence. George M George, is the 4th generation in a long line of entrepreneurs at The Muthoot Group, a multifaceted conglomerate having interests in diversified fields such as Financial Services, Healthcare, Hospitality, Agriculture, Housing and Education to name a few. Prior to the company’s formal inception in 1887, the family had been involved with commercial activities and trade for nearly 800 years, spanning 19 generations, in the Central Travancore region of Kerala, India. He completed his Bachelor’s Degree in Hospitality management from the prestigious Welcome group Graduate school of Hotel Administration in Manipal and after having worked with many national and international Hospitality organizations like Intercontinental Group, Carlson Hospitality and East Indian Hotels, he went on to pursue his Master’s degree at the prestigious Essec-Cornell University in Paris, France. 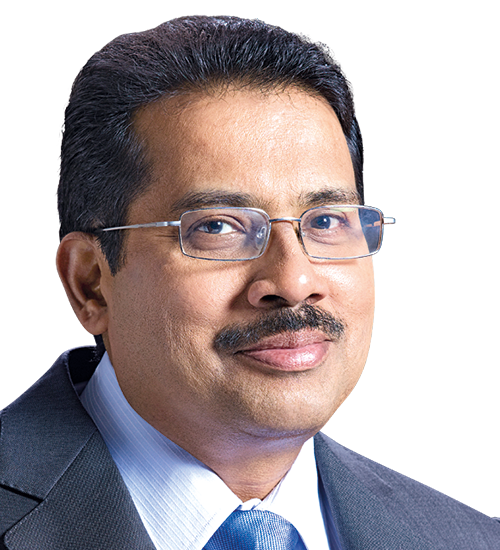 During his present stint at The Muthoot Group he worked tirelessly on various new products and services, primarily in the Hospitality and Media divisions of the company, by instilling new brands based upon his passion for sustainability. He was instrumental in launching Chennai’s first English radio station and India’s first Talk radio format in 2007. He was also instrumental in launching local brands like Travel Jango and Via Kerala amongst others, in areas as diverse as online travel and handcrafted products that support local entrepreneurs. He has been an active member of Young Indians (YI), a youth movement dedicated to Nation Building under the mentorship of the Confederation of Indian Industries (CII) and was the Chairman of the Kochi chapter. During his time at Young Indians, he conceptualized and spearheaded the Horn Not Ok Please campaign that primarily targeted areas of Noise pollution in India. He is a member of the Kerala chapter of the Young Presidents Organization (YPO) and a past Round Table member. He is also the recipient of the Distinguished Alumni award from Manipal University and the ITC Chairman’s award for his contribution to the field of hospitality. He has been a passionate speaker at various platforms that engages audiences ranging from student forums, business startups and family owned enterprises. He is presently working on a new brand of Hospitality that has interests in India, Africa and Central America. A Xandari resort is derived from international travel experiences and is based upon sustainable practices that broadly encompass the need for conservation and community oriented tourism. 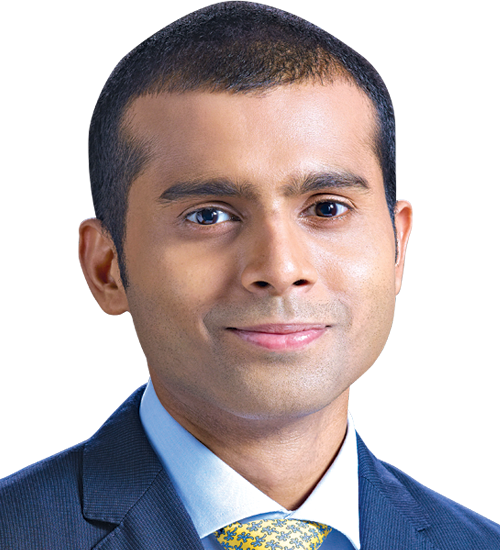 Alexander George Muthoot, is an MBA Graduate from Thunderbird University (USA) and an advanced diploma holder in Business Administration from Florida International University, Miami (USA). He has also served as the President of Indian Subcontinent Club at Thunderbird University and has been a member of various committees at the university. He currently heads the Marketing, Operations of the company. Under his dynamic leadership and keen vision, the company has enhanced its brand visibility through innovative marketing strategies, expanded its branch network, and implemented various IT initiatives that have benefited both customers and employees. George M Alexander has done his master’s in Business Administration from University of North Carolina’s – Kenan & Flagler Business School and bachelors in Mechanical Engineering from University of Kerala TKM College of Engineering. 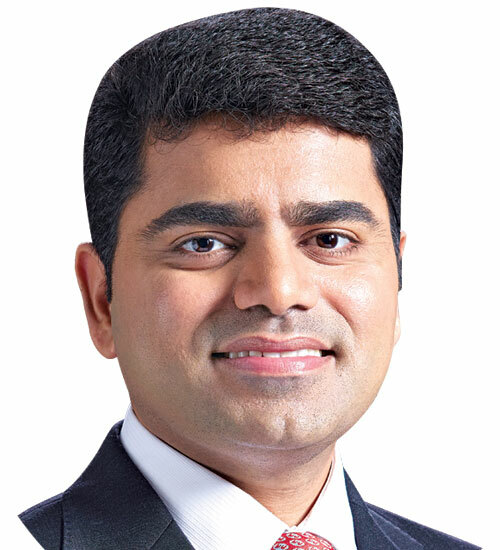 He currently work as Senior Vice President of Muthoot Finance taking care of operations in the State of Karnataka & Goa , he also has the additional responsibility monitoring of Global Operations of The Muthoot Group in U.S.A. Muthoot Finance is the Gold Loan (NBFC) Company and is the flagship company of The Muthoot Group. It was listed in 2011 and is traded in BSE & NSE. It is largest Gold Loan Company in the country. Apart from Muthoot Finance, the Muthoot group has 16 other divisions, to name a few are Hospitality, Health Care, Equity & Commodity Trading. The group is four generations old and George Alexander represents the fourth generation. Prior to joining his family business George had worked for ING & Kotak Mahindra Bank in India. Sunil Koshy Zachariah is director of Futuristic Consultancies Pvt Ltd, well-known management consultants. He is a past president of Kerala Management Association and has served as council member of All India Management Association. He was also in the managing committees of NIPM, Kerala Chapter and the CII, Kerala. He was Rotary District Governor and has served on several national and global committees of Rotary International. Sunil serves on the Board of FCI OEN Connectors Ltd and other companies. Thomas P Rajan , Post Graduate in Economics from Kerala University & joined a Scheduled Bank as Probationary Officer in 1979.He Joined The Muthoot Group in 2002 as Head - Muthoot Wealth Management Services while Muthoot Wealth Management Services was functioning as a Corporate Agent of a Private Life Insurance Company .His consistent effort had resulted in The Muthoot Group getting rewarded with Best Corporate Agent many years.He attended many International conferences representing The Muthoot Group. 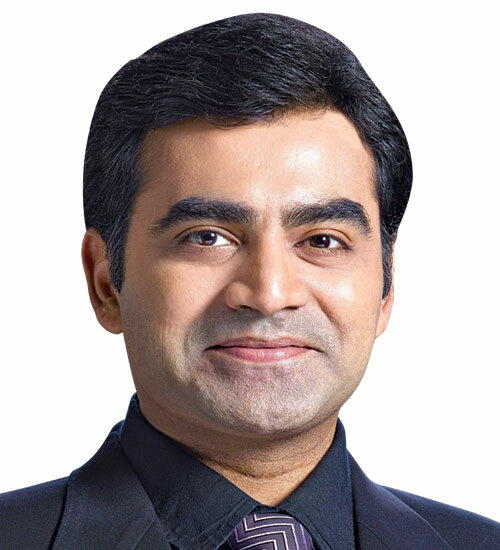 With his consistent effort & under the able guidance of the Management , The Muthoot Group got Broking License (Composite) in 2013 enabling to do multiple type of insurance products of various insurance Companies.He played a major role in designing, innovating, marketing and selling many customized insurance products for Muthoot Customers emphasizing the need, affordability and comfort of Muthoot Customers, eventually all these group products are well accepted by the customers in view of the utility, pricing and easiness. For all his dedicated efforts for a remarkable journey of 14 plus years, he is well known in the Insurance Industry.